The 11th Annual Bo Reid Memorial Baseball Tournament will take place this weekend with free events planned Friday, July 24 – Sunday, July 26. This year also features 24 youth baseball teams from Northwest Ohio and special guest, actor and author Dwier Brown. The weekend kicks off at 7 p.m. Friday with Dwier Brown speaking at the Ritz Theatre, followed by a free screening of Field of Dreams, the award-winning baseball film in which Brown plays Kevin Costner’s father. On Saturday at Hedges-Boyer Park, the tournament will begin when Dwier Brown throws out the first pitch at 8:45 a.m. There will also be activities for children and a screening of the film, Mom and Dad Save the World. The tournament resumes Sunday with the championship games and a trophy ceremony. 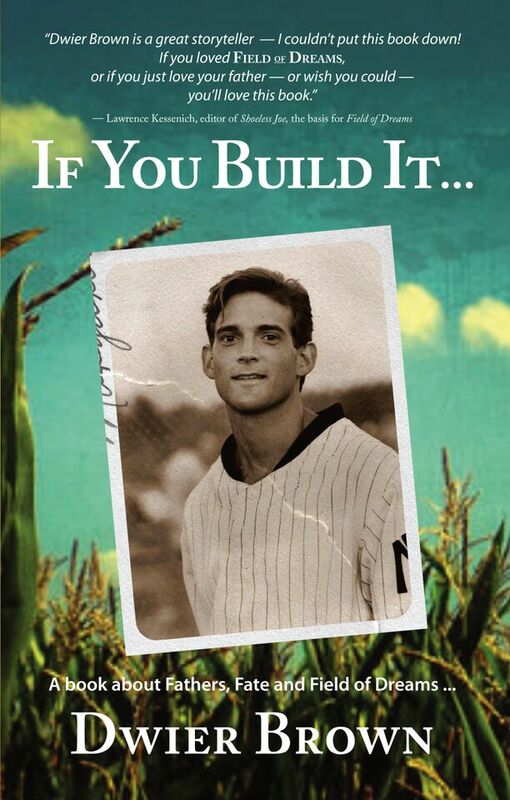 Dwier Brown will be also be signing copies of his critically acclaimed memoir, “If You Build It… A book about Fathers, Fate and Field of Dreams,” on Friday and Saturday. All proceeds from the tournament are to be donated to the Robert ‘Bo’ Reid Memorial Fund, managed by the Tiffin Charitable Foundation, to benefit Tiffin Park and Recreation.